“Hard cases make bad law” is an old legal adage, often thrown around in law school, but not much discussed thereafter. The phrase means we ought not allow the bad facts of an exceptional case to set the law for more mundane jurisprudence. 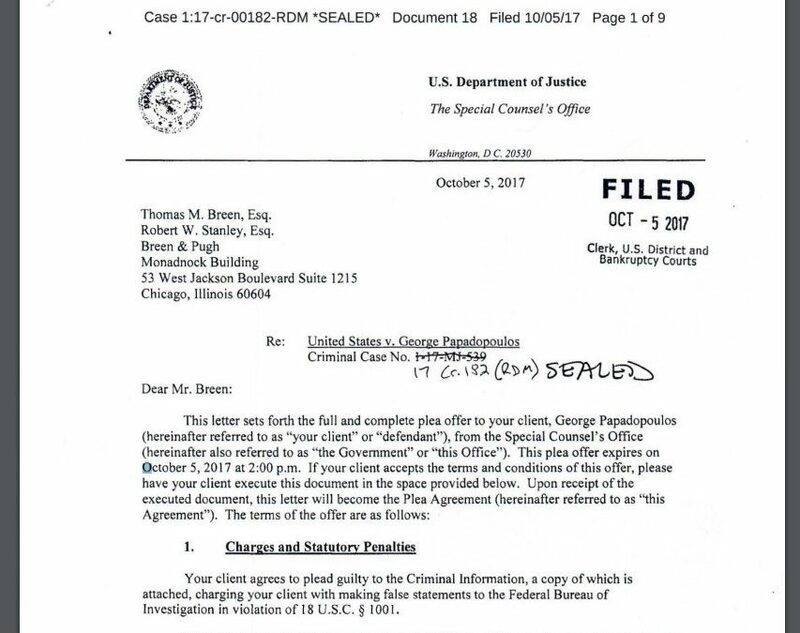 An example might just be brewing in the investigation into Russian involvement in the 2016 presidential election, and it relates to attorney-client privilege. Politico reported yesterday that Special Counsel Robert Mueller persuaded a federal judge to order an attorney representing Paul Manafort and Rick Gates to testify before the grand jury investigating Russian involvement in the recent US presidential election. Mueller’s team convinced Chief Judge Beryl Howell of the U.S. District Court for the District of Columbia that Mr. Manafort and Mr. Gates had, through their attorney, submitted false information to the United States Government about their advocacy for foreign interests. Judge Howell held that to the extent the statements were disclosed to the government they were longer confidential and so the attorney-client privilege had been waived. She also held that to the extent the statements were false they were in furtherance of a criminal act and so not protected by privilege. Judge Howell allowed Mr. Mueller’s team to ask the attorney representing Mr. Manafort and Mr. Gates seven questions, primarily relating to the source of the allegedly false information submitted to the US government. Judge Howell declined to allow the special counsel’s office to ask whether the attorney had “memorialized” the conversations with Mr. Manafort and Mr. Gates (made notes of the interview), concluding that a response would violate a protection of the mental observations of counsel. The attorney-client privilege is the oldest and among the most important protections in the law. Citizens must know that they can speak freely with their lawyer without fear that the lawyer will be called to give evidence against them. But even the attorney/client privilege is limited; a person ought not to be able to insulate themselves from criminal conduct by duping a lawyer into committing the act on their behalf. And that is what Mr. Mueller seems to be saying here, and what Judge Howell appears to have bought. The adage “hard cases make bad law” is doubly true of big, public investigations. The Watergate investigation and prosecutions yielded consequences for the legal system that we are still sorting through more than forty years later. In this instance, Judge Howell appears to have carefully picked her way through the thicket of issues presented her, ultimately coming to rest on firm legal ground. But lawyers will need to watch this process closely. 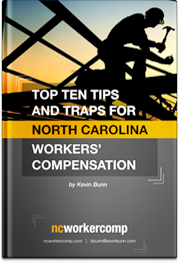 Kevin Bunn is a Board-Certified Specialist in North Carolina Workers’ Compensation Law.